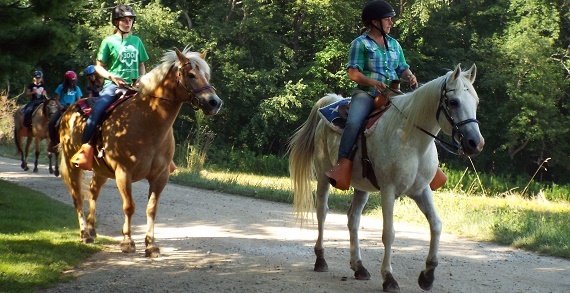 Summer camp at Camp Wanake is "an experience that lasts a lifetime!" 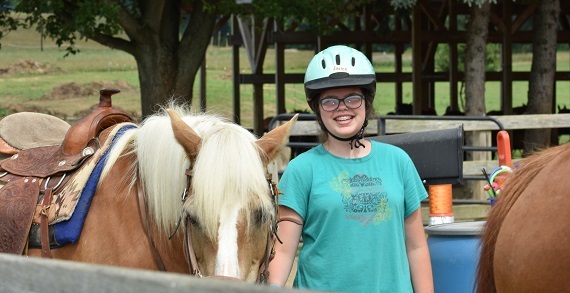 Strong friendships and deep understandings are built as campers experience small family groups where they live, play, study, eat, and pray together, and enjoy all camp has to offer...swimming, rock climbing, horseback riding, creative/performing arts, outdoor living, and sports. Woods and lakes; pool with rock-climbing and diving board and 47 foot climbing tower add to Wanake’s setting. Register now to save your spot!!! 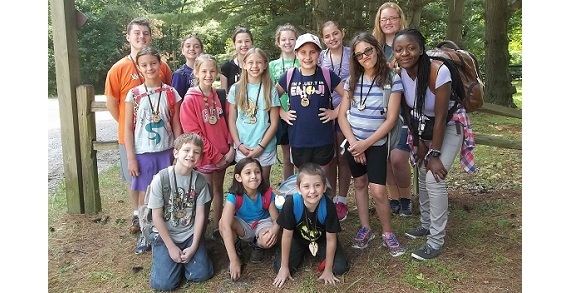 Challenged by mentors to consider life issues and discover God’s love for them and amazing plan for their lives, campers find strength to drop masks and be themselves, children of God. Campers build strong friendships living in family groups of 10-12 campers with two counselors serving as positive, Godly role models. 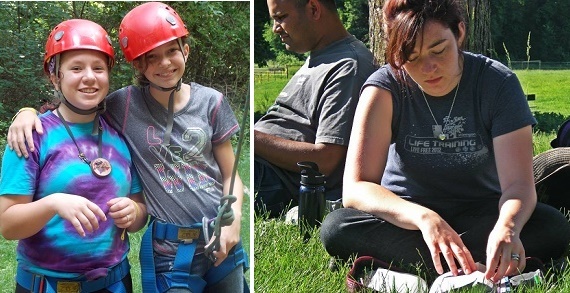 Campers’ new, renewed, and/or strengthened relationship with God is Wanake’s Goal. Spending time outdoors among Wanake’s 250 acres of nature, campers grow closer to an awesome God. Counselors are mentors facilitating daily devotions, Bible study, prayer, and teachable moments - encouraging campers to grow closer to Jesus. Wanake offers 30+ unique programs, ranging from baseball, to horses, to outdoor survival, to fashion. Whether campers love to rough it or live in air conditioning, Wanake has options! Special Offer: Register by May 1st and get a FREE camp t-shirt and $20 off the camp fee. Can’t make it to the Resurrection Egg Hunt? Want to see Wanake up close? Schedule a personal tour with the Wanake office. 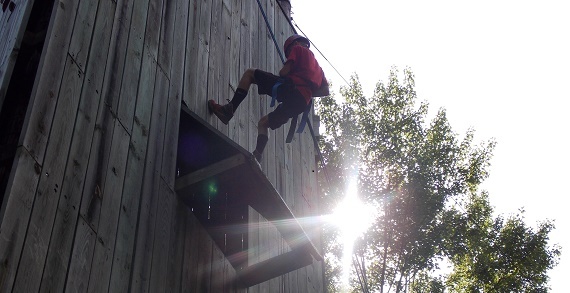 Contact 330-756-2333 or contact info@campwanke.org. Register now at Wanake to have an experience that lasts a lifetime!